We are so happy you found us! 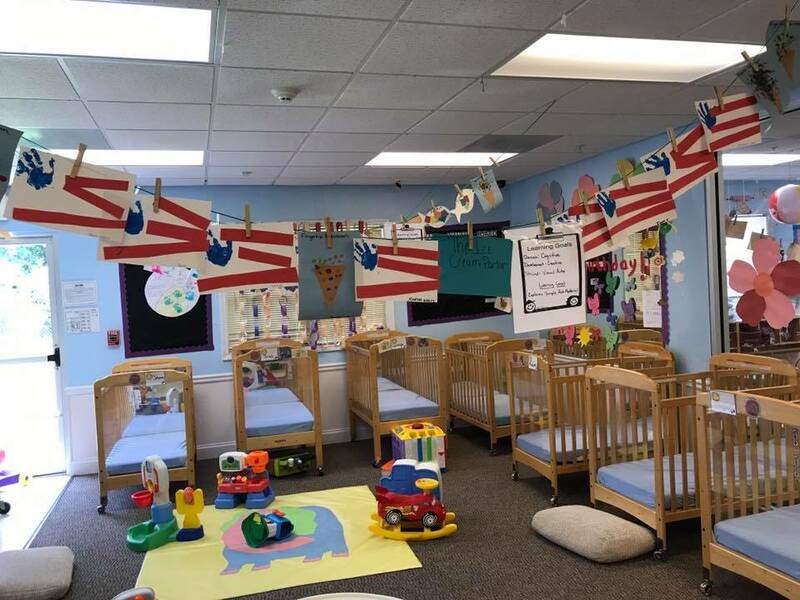 We offer more than the average daycare or childcare experience and invite you to stop by for a tour. We would love for you to meet our teachers and discover for yourself the advantages that await your child only at Kids ‘R’ Kids of South Fulton! We are happy to serve families in South Fulton, Union City, Fairburn, College Park and surrounding areas in Georgia. At Wynn Kids ‘R’ Kids of South Fulton we offer engaging and effective educational programs for children from 6 weeks through 12 years of age. Our preschool, kindergarten, and exciting before/after school programs help children develop mentally, physically, emotionally, and socially as they practice creative and critical thinking skills. Our innovative facilities and exceptional teachers ensure that your child will flourish in learning while having a ton of fun! Wynn Kids ‘R’ Kids of South Fulton provides a secure, nurturing, and educational environment for children. Our school is a place for children to bloom into responsible, considerate, and contributing members of society. Wynn Kids ‘R’ Kids Learning Academy wants all children to have the opportunity to grow physically, emotionally, socially, and intellectually by playing, exploring, and learning with others in a fun, safe, and healthy environment. As a family-owned and operated school, we welcome positive family involvement and encourages a parent-teacher approach where the needs of every child come first! Wynn Kids ‘R’ Kids is fully accredited and offers the ultimate foundation for your child. We are very proud to provide the most effective educational programs and innovative facilities for children 6 weeks through 12 years of age.